It's Cristine Reyes on the cover of Preview Magazine November 2010 Issue. 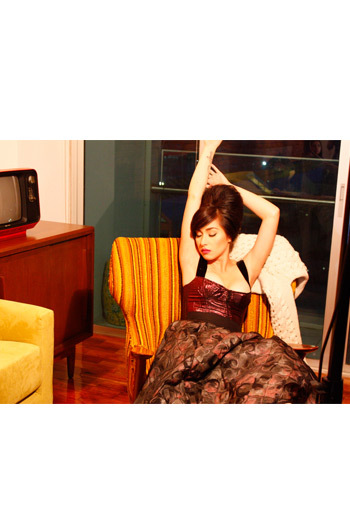 We're sharing some of Cristine Reyes' behind the scenes photos during the shoot of Preview magazine. See Cristine Reyes as the team from Preview prepared her - from make up, hair do and dress for the shoot.